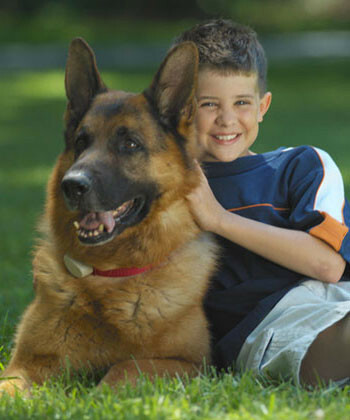 The International Association of Canine Professionals (IACP) awarded Roger McCoy, founder of Pet DeFence, Advanced Certification in “LowStress”™ light touch training in August 2004. 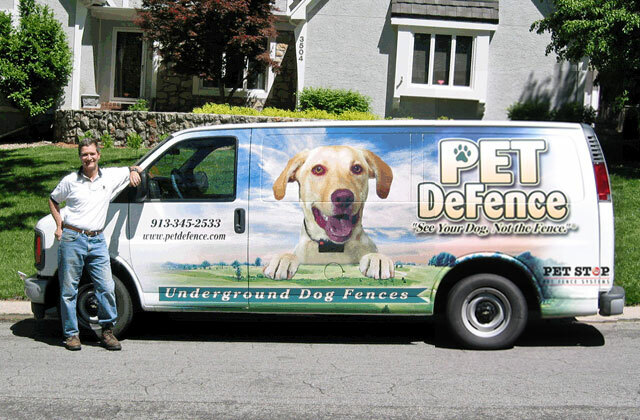 Pet DeFence is the regional leader in humane positive pet containment training. 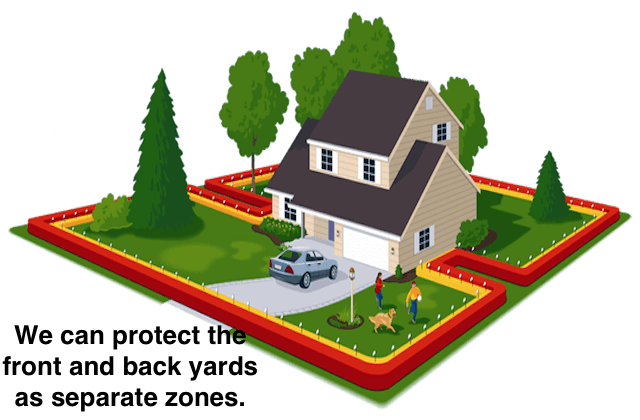 So, if you are interested in keeping your dog happy and safe in your yard, a hidden fence is a great investment. 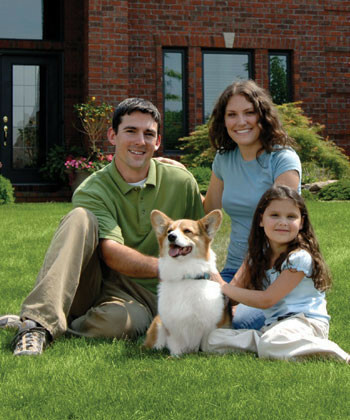 Roger McCoy, owner of Pet DeFence is the local leader in the caring and training of your pet family member using “LowStress” with “GentleStart™’ and “SafeYard™’ training. 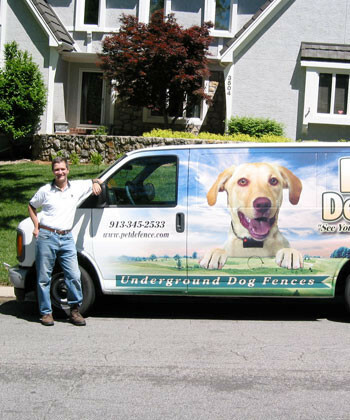 Roger will personally train you and your dog. We were one of the very first companies in the world to receive ADVANCE Certification by the IACP in “LowStress” or “LiteTouch™’ training in August 2004. 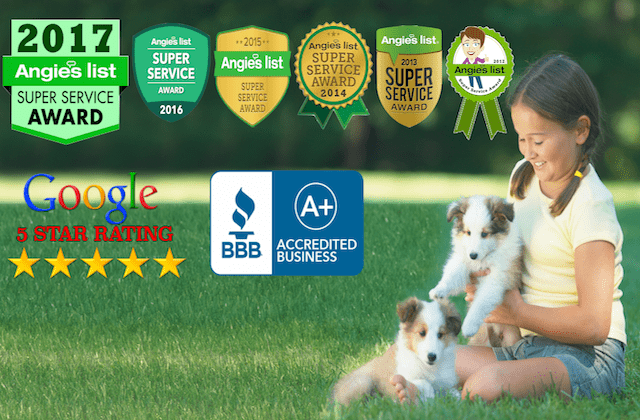 We were also the first professional dog fence company to submit (July 26th, 2011) the required professional reviews for the national ADVANCED level “GentleSteps™’ training certification in August 2012. 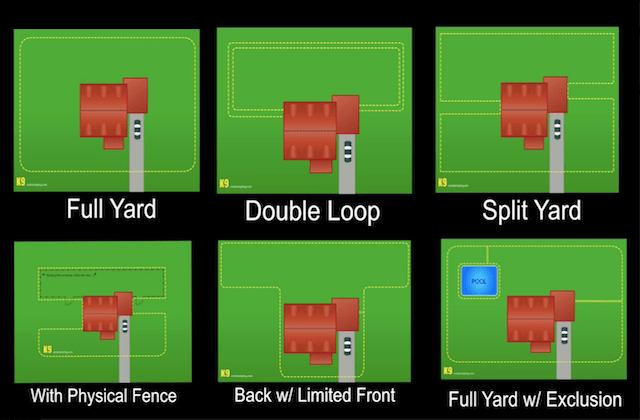 We are the only “LowStress” or “LiteTouch™ certified hidden fence company in the greater KC market, and all of Kansas. Founded in 1999, the International Association of Canine Professionals (IACP) was organized to establish a high standard of professional business practice for those in the canine industry, and to maintain the recognition of this standard for its members and the general public. The IACP’s Division of Dog Training oversees the dog training profession, and within its Department of Education establishes standard examinations for dog trainers and dog training instructors. More recently IACP is responding to the needs of its members to reach beyond evaluation tools for basic dog trainers and instructors and to begin to develop and offer more specialized exams and certificates. 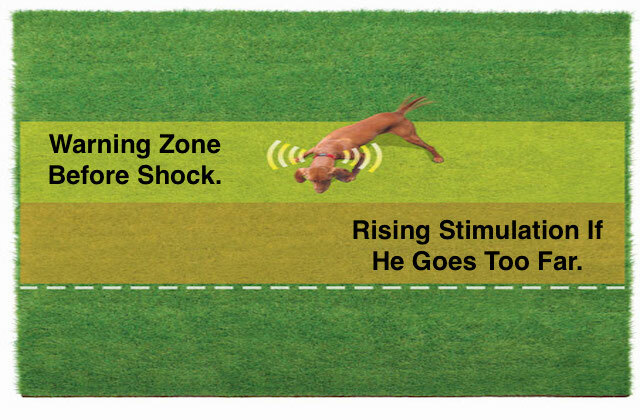 These evaluation tools shall be developed for areas of dog training and behavior that require specialized areas of knowledge, skill, and ability. 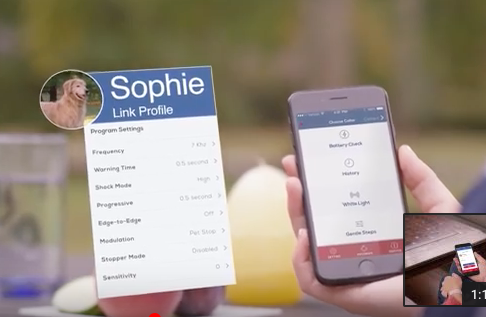 The first members of IACP to request the development of a certificate for their own specialized area of dog training were those professionals in the Electronic Pet Containment Industry. As a result, the IACP Department of Education worked with a group of IACP members who represented a variety of approaches and companies within the industry and developed an exam and certificate which allows trainers of Electronic Pet Containment Systems, regardless of affiliation, to be evaluated and certified by IACP for their abilities and experience in the field. This examination allows for individual choice with respect to philosophy and method. It does not discriminate based on any affiliations the candidate may possess. Additionally, all exams are evaluated using the IACP Mission and Code of Conduct as it applies to any portion of this exam. The new exam is based on the original IACP Basic Trainer Skills Exam and candidates may elect to combine this addendum with the IACP Basic Trainer Skills Exam to receive two certificates upon passing each exam.